With all that said, I found The Wreckage to lack the suspense from some of the earlier novels. This is still a great book and very enjoyable. I love it and can't wait for Say You're Sorry to hit US shelves! 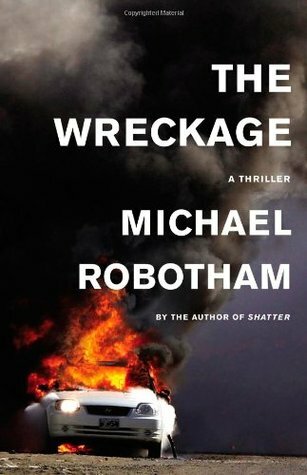 Sign into Goodreads to see if any of your friends have read The Wreckage.